Are you a blogger or biz owner stuck in your branding? Download the templates you need that will make your life easier and all the resources to improve. You need a more clear vision on your branding? You cannot afford hiring anyone to help you out? You need the right tools to make your life easier? I have prepared a set of templates for the ultimate needs of a newbie (and even not-so-newbie) blogger and biz owner. All you need to do is download them, edit them in Photoshop, and impress your audience. You need minimal experience with Adobe Photoshop to be able to edit them. All the templates work with Clipping Masks. If you don't have the skills or encounter any problems while editing, I'm always here to help. Just send me an email via my contact page. Social media graphics templates as you need to be consistent throughout all social media platforms. You need to have a steady image on Facebook, Twitter, Instagram, and Pinterest. 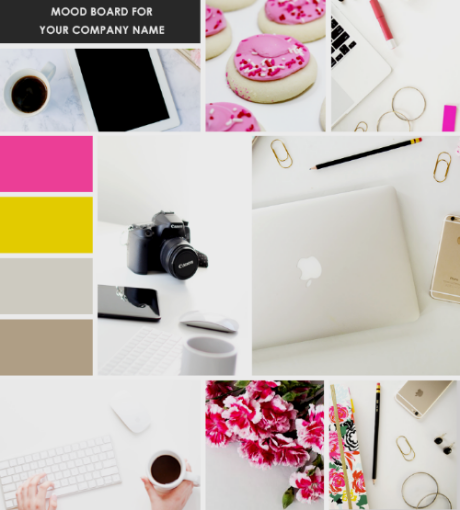 Mood board template to give you a whole vision on the vibes of your brand. 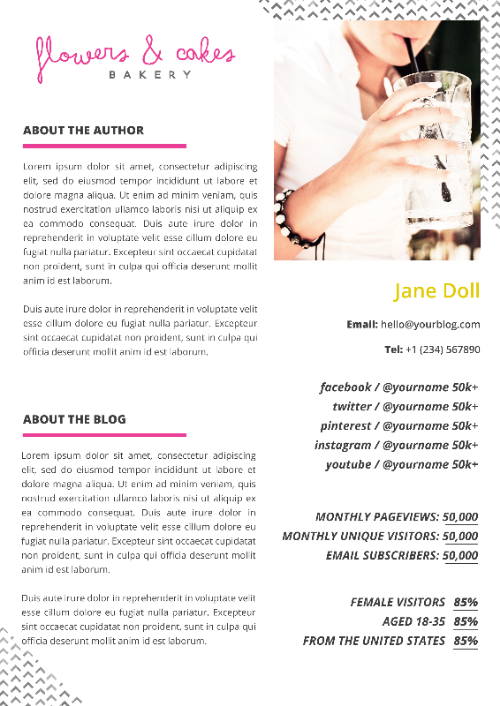 Media Kit template to help you impress future partners with both your personality and your blog's data. 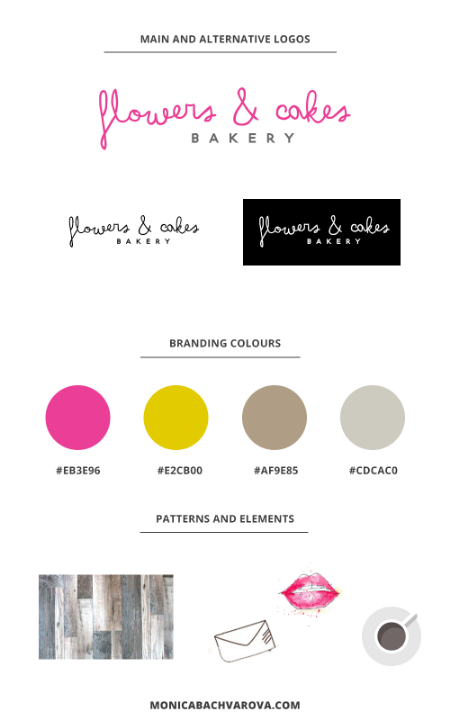 Brand board template to guide you through simple processes such as picking colour codes and patterns. I've been gathering the best resources and tools for you to help you improve even more. All you need from basic graphic design resources, fonts, and photography, to suggestions on hosting, web design and social media management. And it's all in one place! By joining, you'll get full access to my resources list that I'm constantly updating with a lot more cool stuff. Awesome! 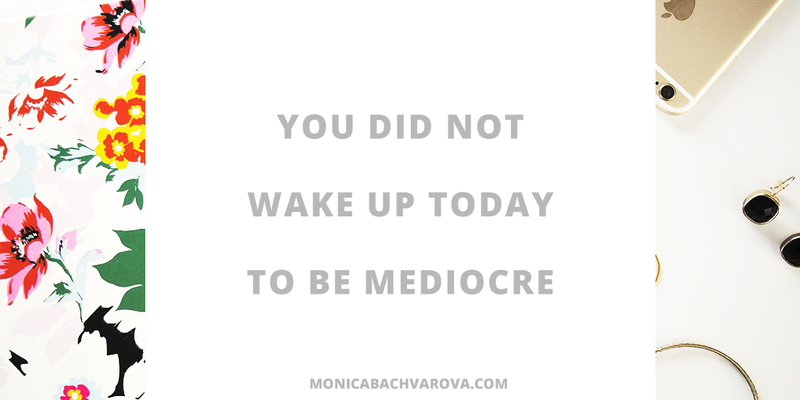 Now it's your turn to impress! Here the LINK to download the branding package. Thank you for your interest in the branding package I made for you. This means you're exactly the person I want to stay in touch with and help in the future. I'd be really happy if you stop by my contact page and let me know what else you're struggling with so I can figure out a way to be helpful or begin a deeper process of making you and your brand stand out online. Meanwhile, if you're looking for other templates, feel free to check my online shop and you may find items suitable for your blog.